Whether you’re enjoying a weekend break or taking a business trip to the Northern Irish capital, we know how important it is to find a base for your adventures in the city. Here at Jurys Inn Belfast we have your every need covered, so you can enjoy exploring this unique and historic city from our centrally-located, stylish hotel. Learn more about booking a city break in Belfast. Our Belfast hotel is located right in the heart of the city, perfect whether you’re here for a business conference, romantic weekend or a family adventure. The Assembly Buildings Conference & Exhibition Centre are just over the road, Great Victoria Street station is a three-minute walk away, and we’re only a minute from the Grand Opera House. We know that convenience is everything, and we deliver it in bucket-loads here at Jurys Inn Belfast. Our rooms can sleep up to three adults, or two adults and two children under twelve. You don’t have to leave our hotel to enjoy some of the best food Belfast has to offer. Our in-house contemporary restaurant serves up delicious two and three course meals, and we’ve got a kids’ menu for the little ones too. If you need to quench your thirst after a busy day in the city, our stylish bar is the perfect place to unwind. We’ve got a tasty bar menu with smaller snacks if you only want a quick bite, too. For a little pick-me-up, our on-site Costa coffee is the ideal place to curl up with a newspaper and a smooth flat white or an indulgent hot chocolate, whether you’re visiting first in the morning or for a late afternoon pit stop. But you don’t have to leave your hotel room to make the most of our on-site food and drink. Room service is available from 12 noon to 6am, with a smaller night menu on offer from 10pm onwards, so you can relax in the comfort of your own room without going hungry. If you’re visiting our Belfast hotel for business, we’ll make sure your stay is nothing short of top-notch. With five fully-equipped meeting rooms, free WiFi, and our experienced events managers on hand to help with planning and throughout your stay, we have everything you need for hassle-free meetings, presentations, training sessions and more. Are you in need of a little inspiration for your stay in Belfast? Here are some of our favourite sights and attractions across the city to help. Take a free tour at Belfast’s 19th century City Hall to discover more about the city’s history. Once you’ve explored inside, go for a wander through the Titanic Memorial Gardens, which opened on the 100th anniversary of the sinking. We recommend: visiting at night to see the building spectacularly illuminated. Named the ‘World’s Leading Tourist Attraction’ at the 2016 World Travel Awards, Titanic Belfast is a must-visit on your trip to the city. Spread across six entire floors, the museum is right next to the Titanic’s original dock, and features interactive exhibits to take you back to the fateful voyage. We recommend: going to the cafe or bistro to try out food and drink inspired by the Titanic. Dating back to 1845, Crumlin Road Gaol is now a historical attraction where you’ll learn about the prisoners who once lived there, including escapes, executions and riots. The 70-minute tour lets you experience life as an inmate, including a visit to the haunting ‘Condemned Man’s Cell’. We recommend: booking yourself onto the late-night paranormal tour, if you’re feeling brave. If you need some peace and relaxation, take a walk through the Botanic Gardens, just a 5-minute taxi ride away from our Belfast hotel. Dating back to Victorian times, there’s lots to see in the park including the Palm House and the Tropical Ravine, so take your time and don’t forget your camera. We recommend: that you don’t miss out on seeing the beautiful, multi-coloured Rose Garden. One of the most popular attractions in Belfast is HMS Caroline, a painstakingly restored World War I vessel and floating museum. On your visit you’ll see the engine room, sick bay, mess deck and officer’s quarters, along with some great interactive exhibits. We recommend: using the audio guide to really make the most of your visit. Ulster Museum is a true treasure-trove, with everything from Egyptian mummies to dinosaurs, artwork and even a ship from the Spanish Armada. The museum is free, and ideal if you’re visiting Belfast with the little ones in tow. We recommend: combining your trip with a visit to the Botanic Gardens, which are right next door. For evening entertainment, nothing beats the majestic setting of Belfast’s Grand Opera House. The Victorian theatre puts on a huge range of shows including comedy, dance, drama and musicals throughout the year, so make sure you find out what’s on during your visit. We recommend: spending some time appreciating the architecture of the main auditorium, designed by Frank Matcham. 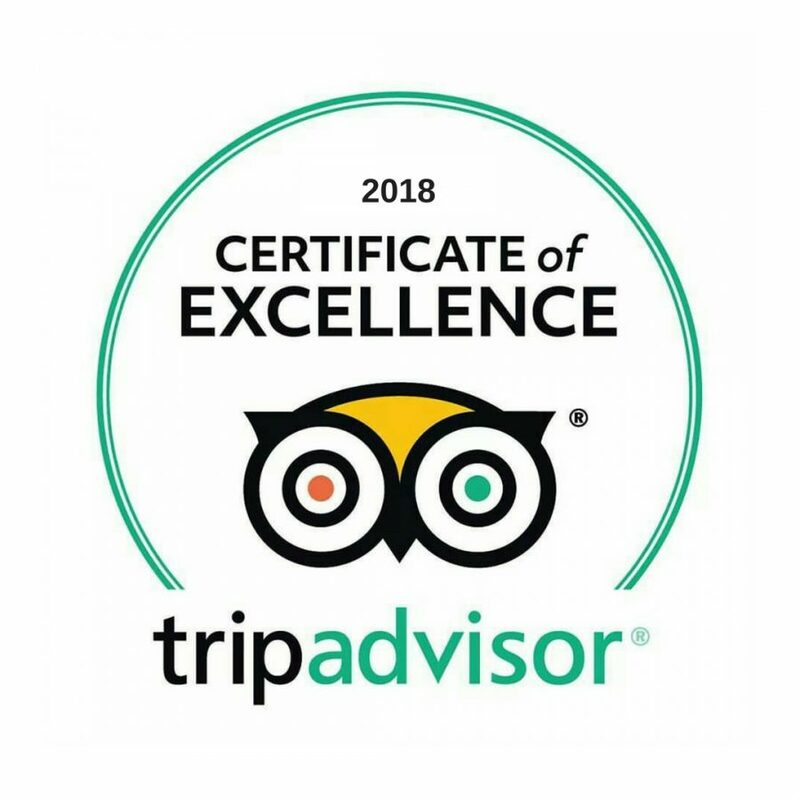 If you need any extra help with planning the rest of your trip, make sure you ask our front desk staff who will be happy to offer their honest advice. If you’re venturing to other parts of Ireland after your stay in our Belfast hotel, your journey couldn’t be easier. Jurys Inn Belfast is close to the city’s Central Station, perfect if you want to hop on a train to take in the rest of the island. Here’s a snapshot of how long it takes to reach some of Ireland’s favourite destinations from our Belfast hotel. We can’t wait to welcome you here at our hotel in Belfast. See you soon.